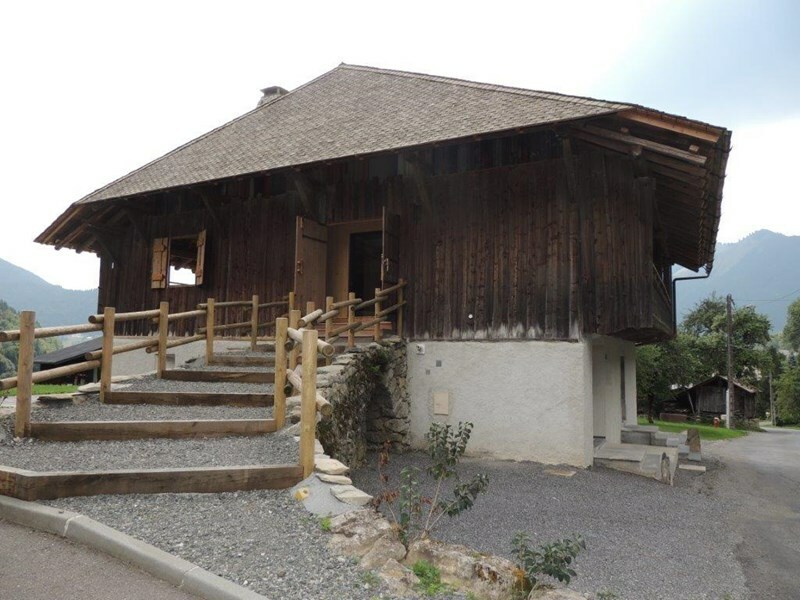 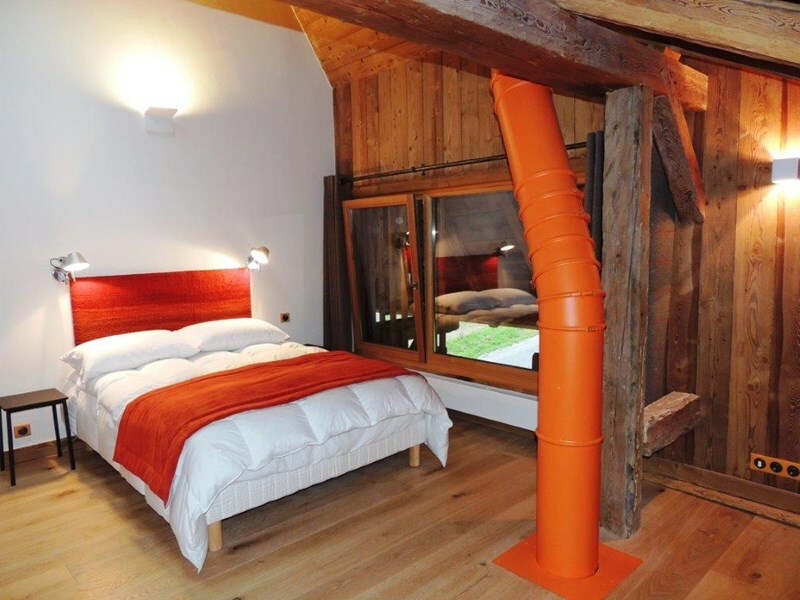 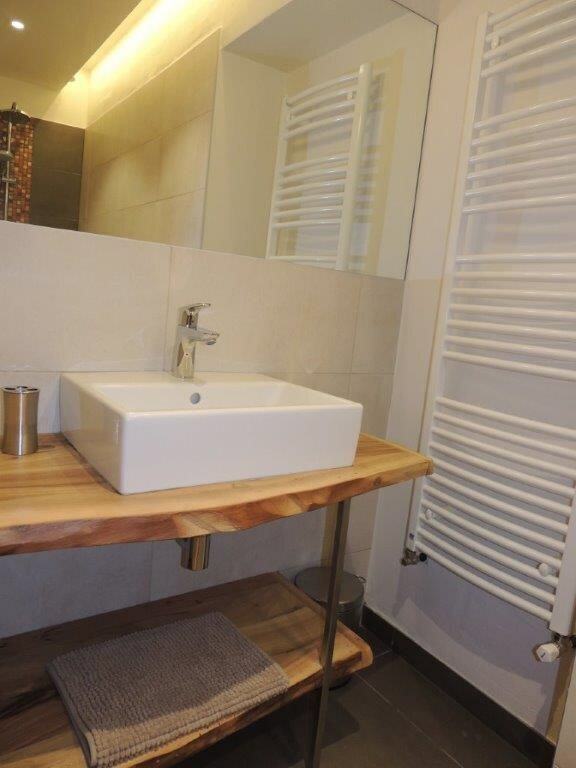 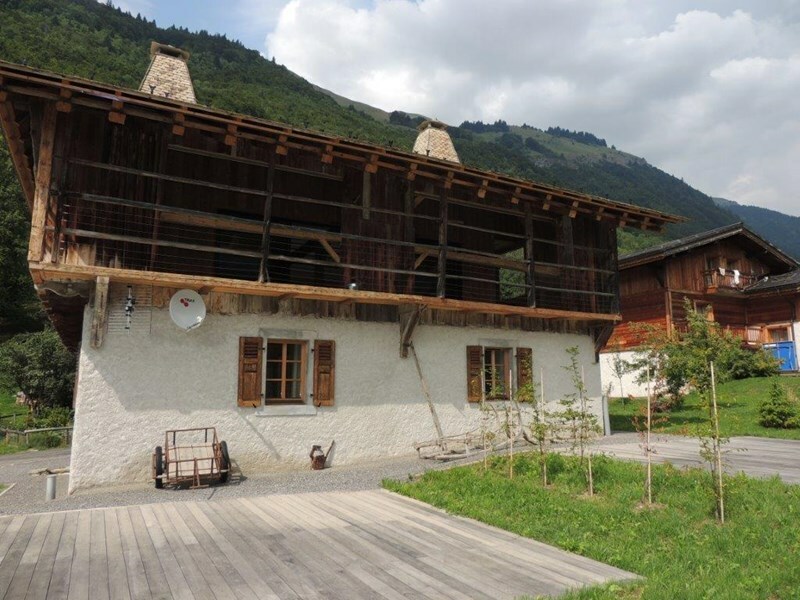 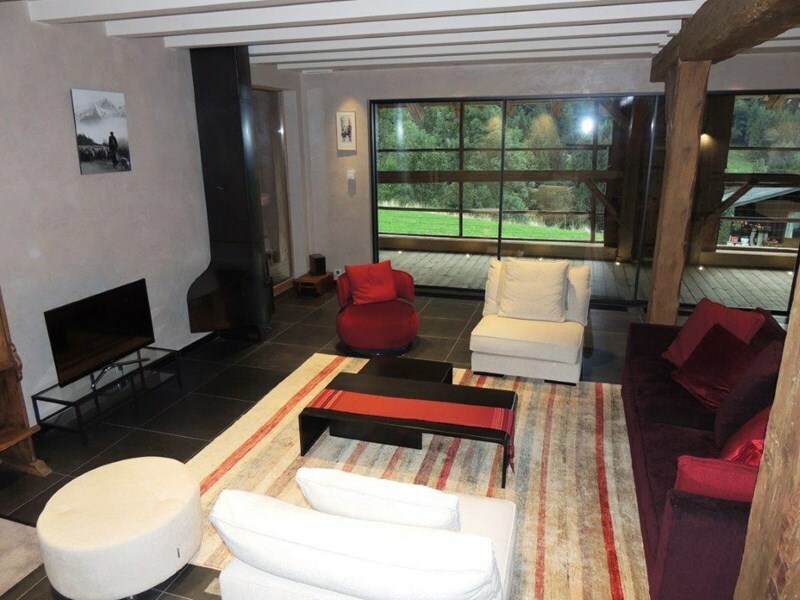 LUXURY RENOVATED FARMHOUSE - 4 main EN-SUITE BEDROOM + INDEPENDENT 3 en-suite bedroom APARTMENT - €1,970,000 - modern SAVOYARD design - fully FURNISHED, 68 sqm living room, amazing VIEWS - additional plot of LAND 483 sqm. 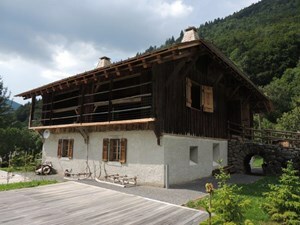 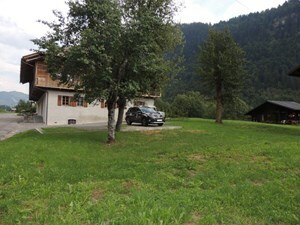 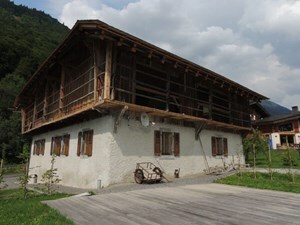 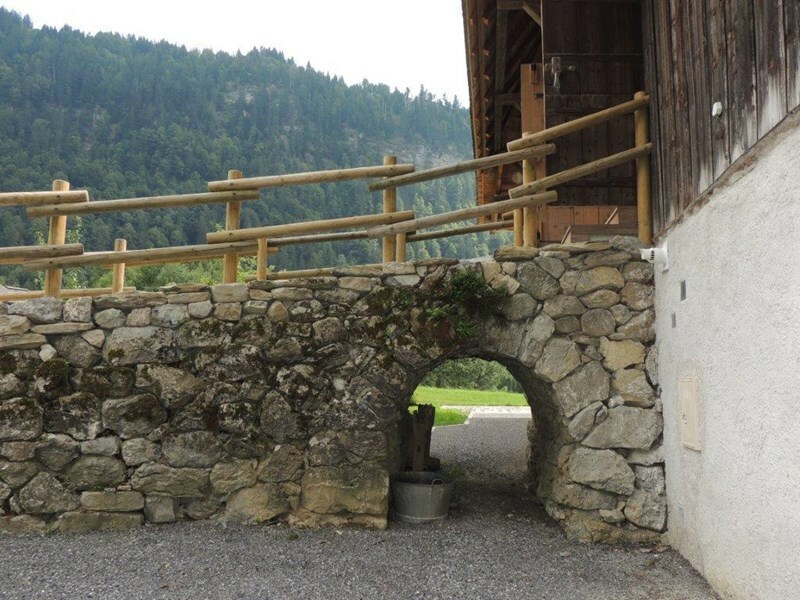 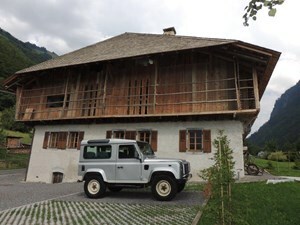 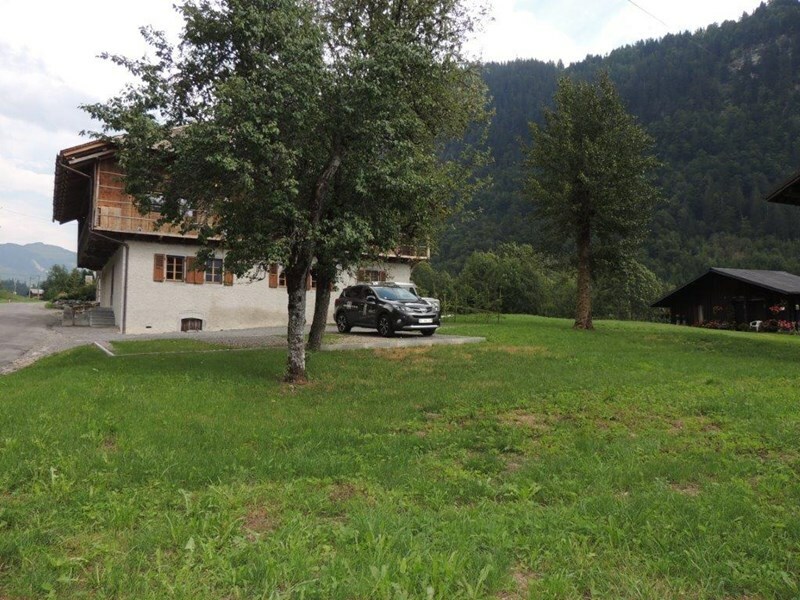 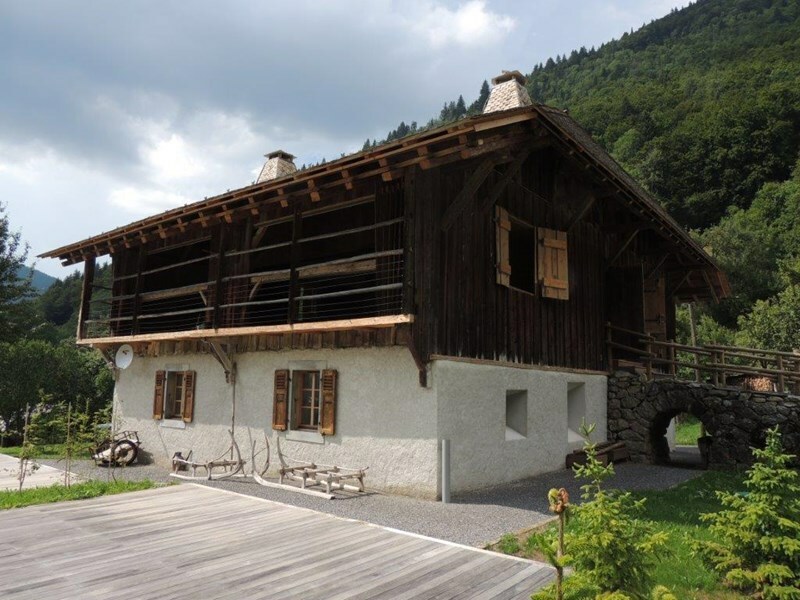 Love at first sight for this beautiful farmhouse in the quiet and affluent neighborhood of Montriond. 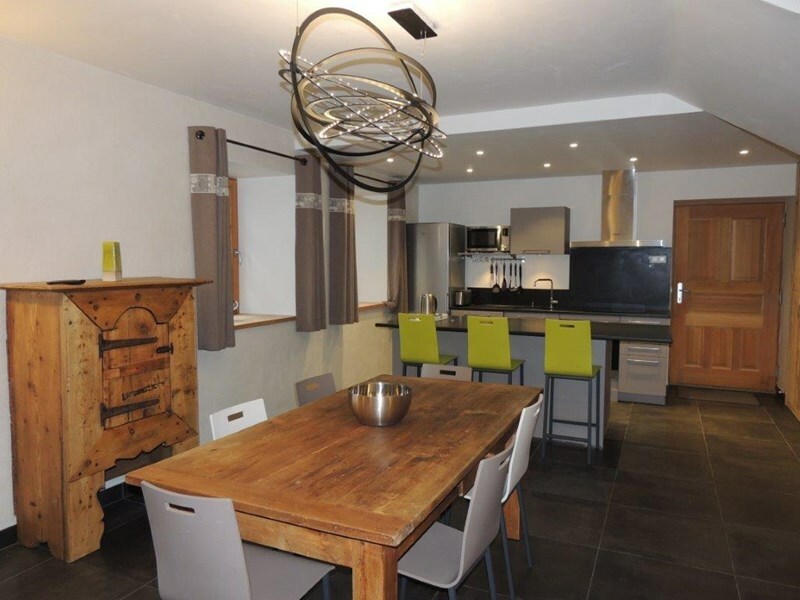 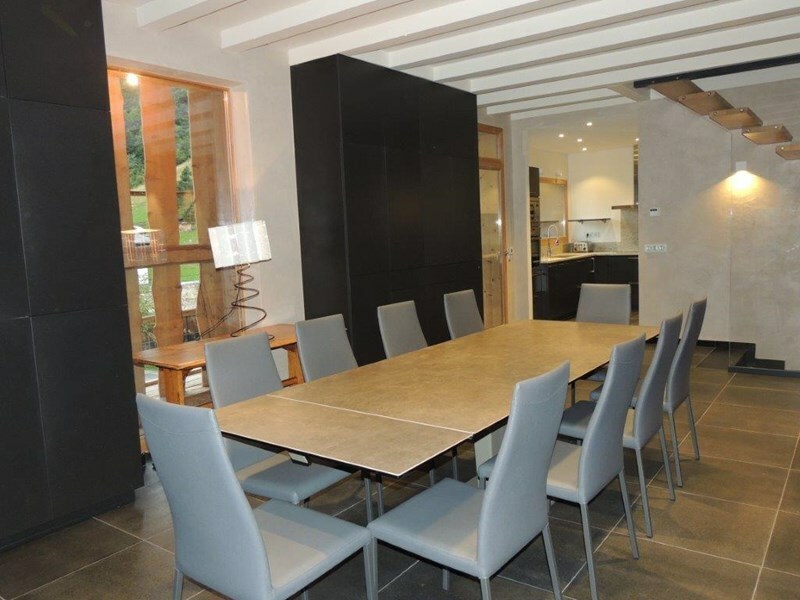 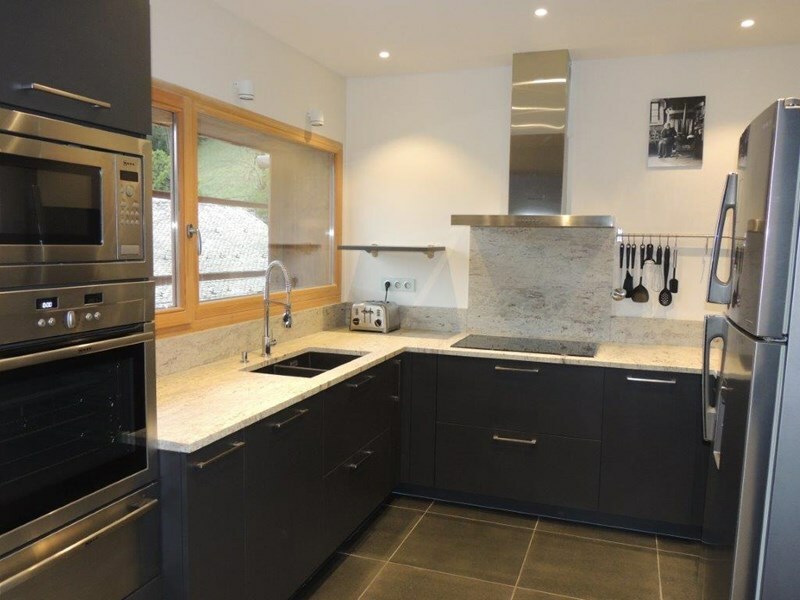 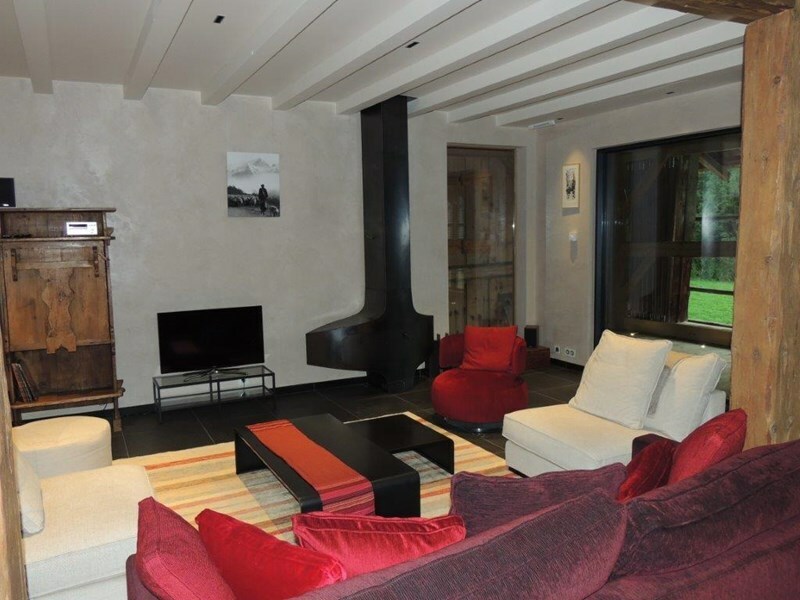 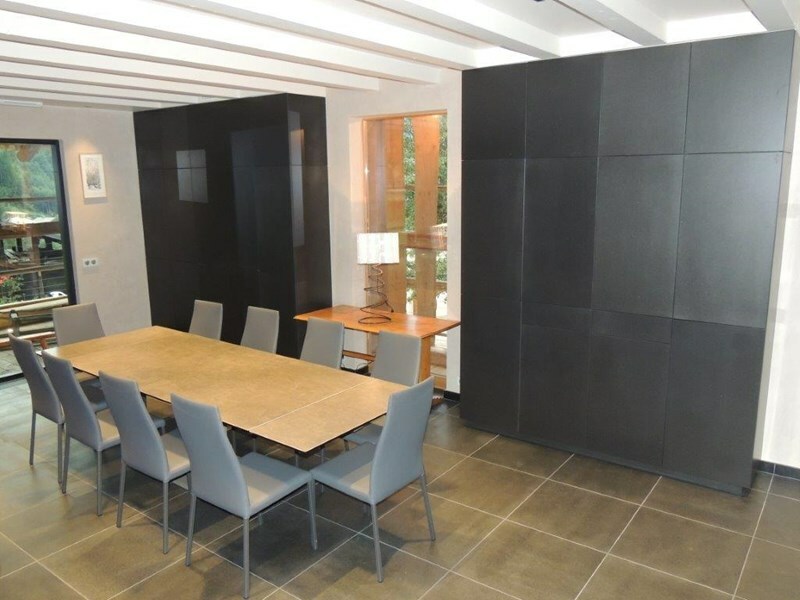 Completely renovated in 2014, the farmhouse now has a very tasteful and modern design whilst retaining its Savoyard charm. 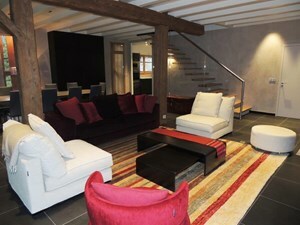 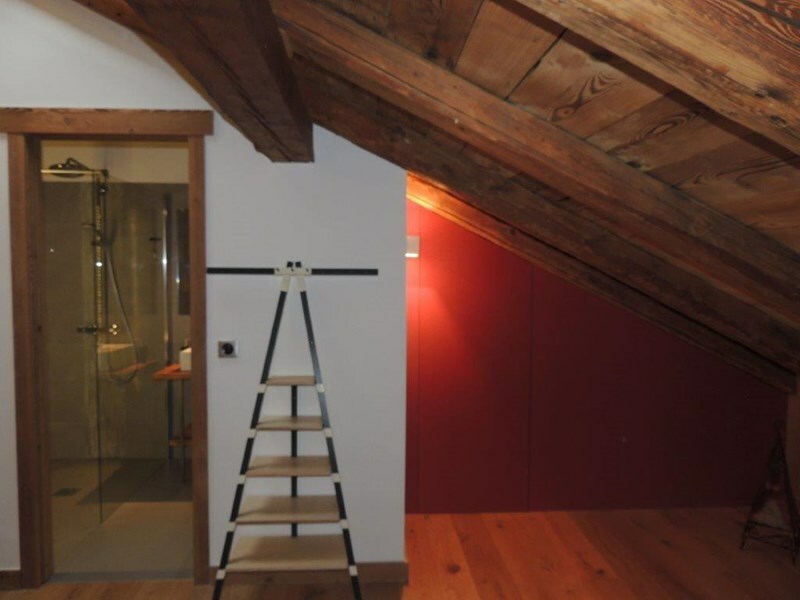 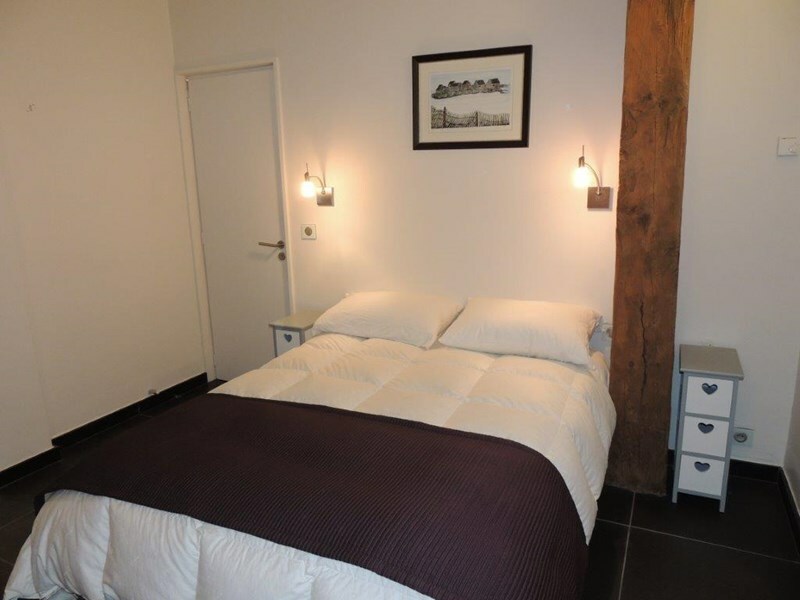 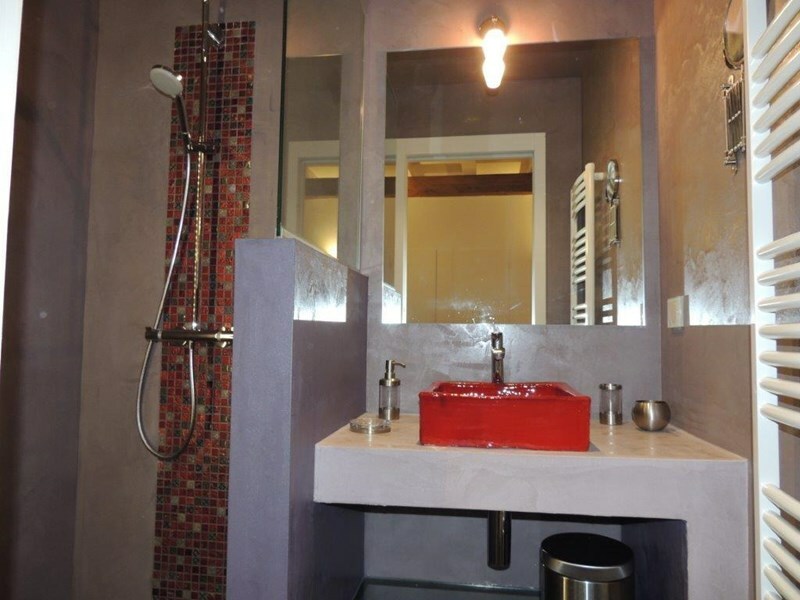 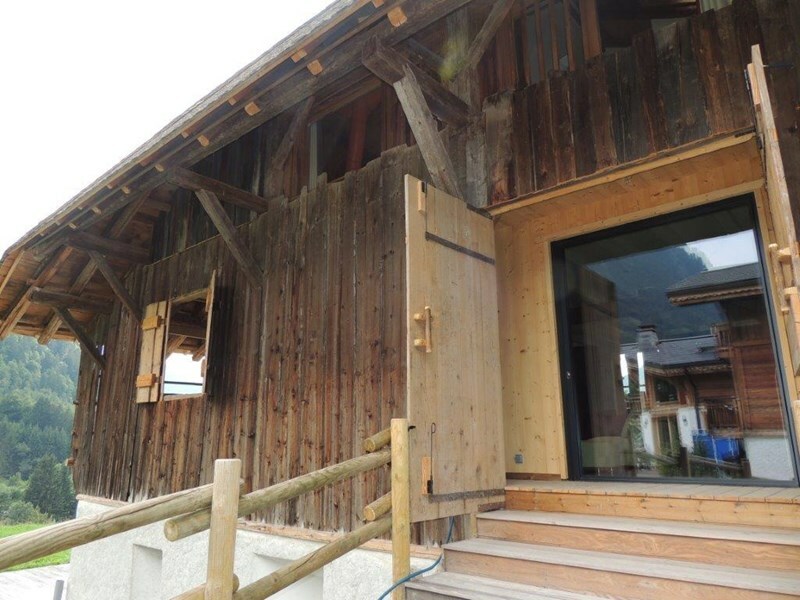 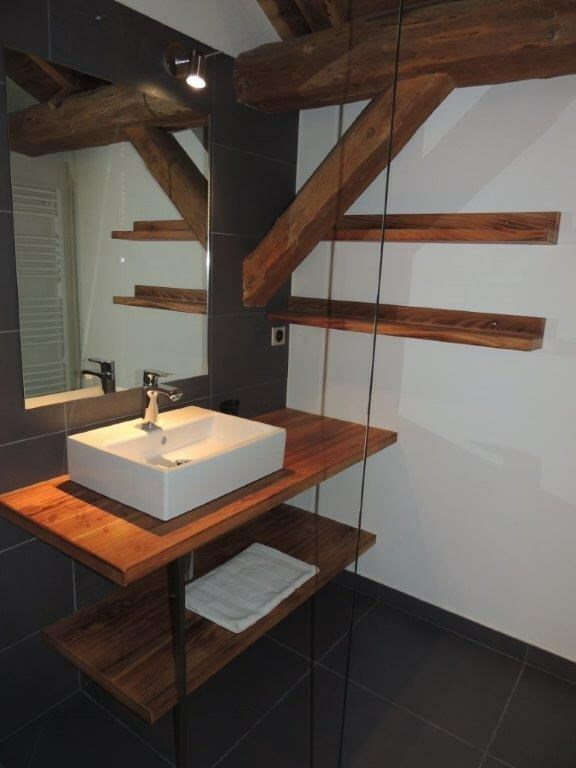 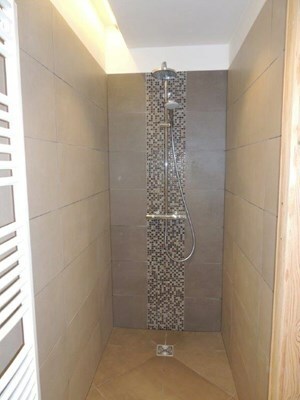 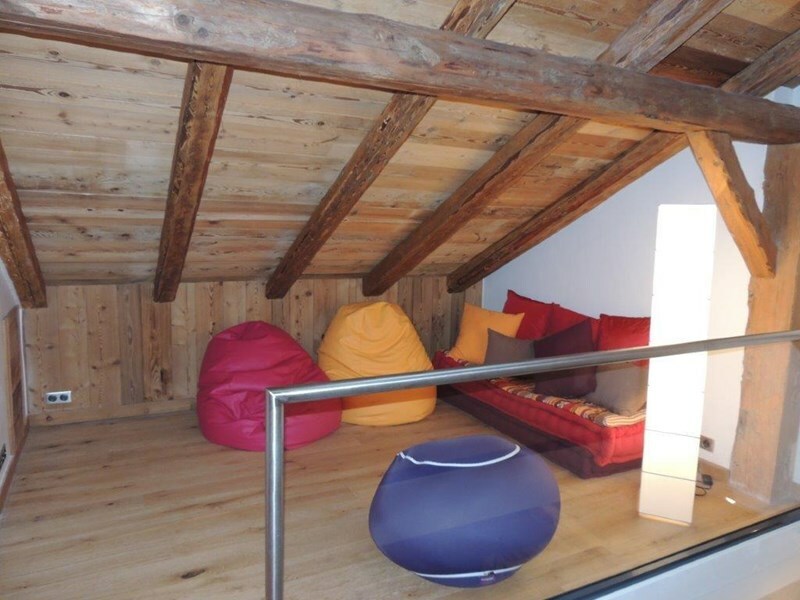 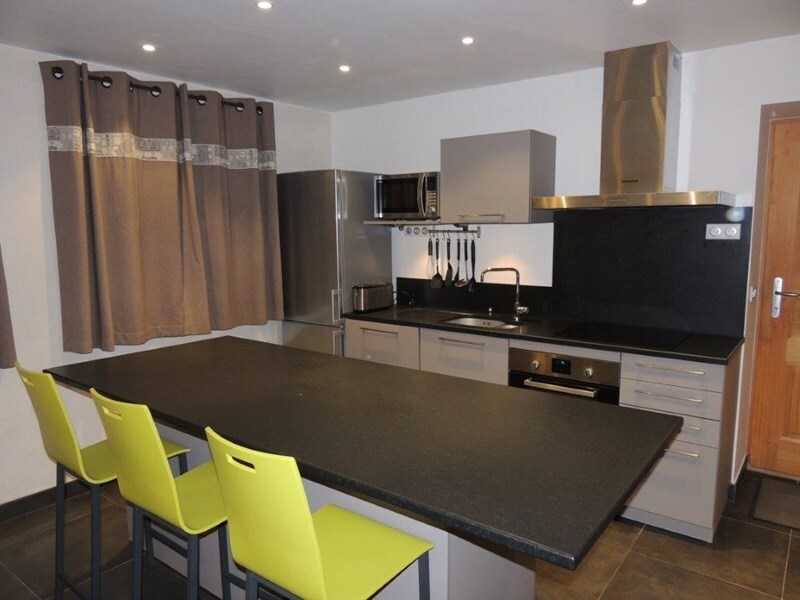 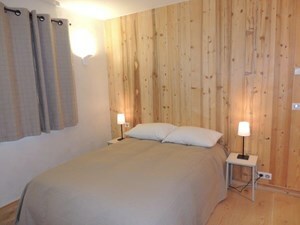 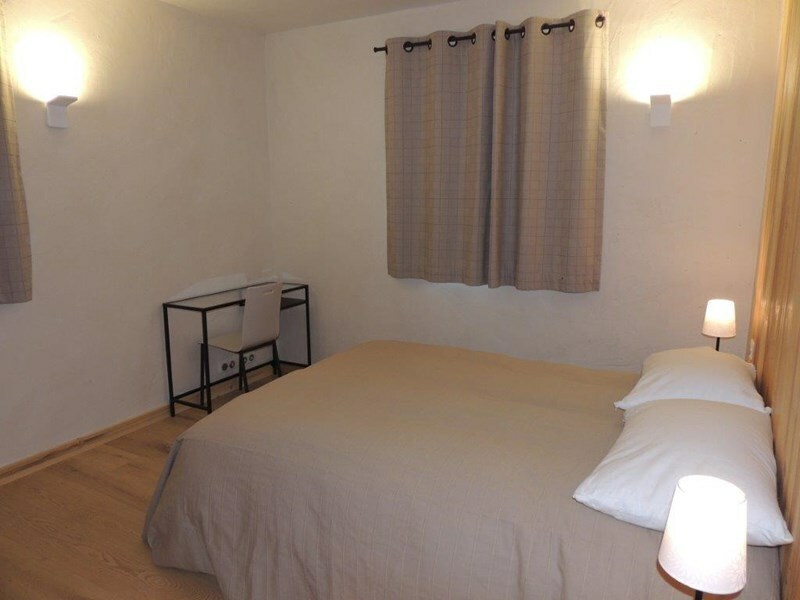 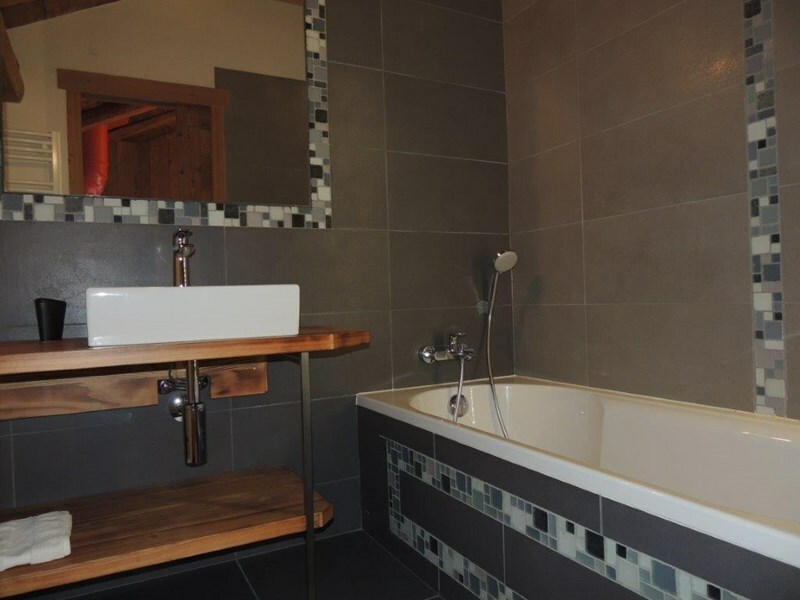 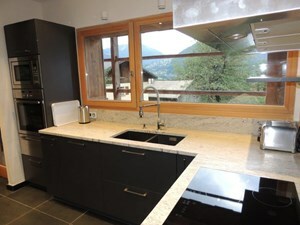 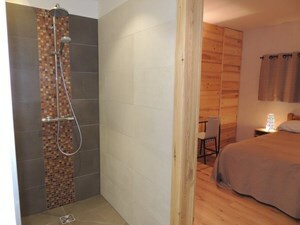 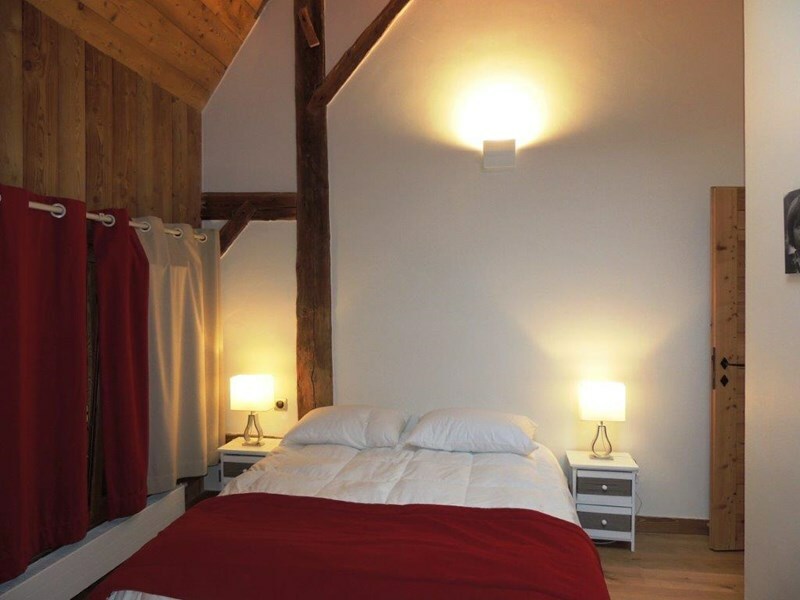 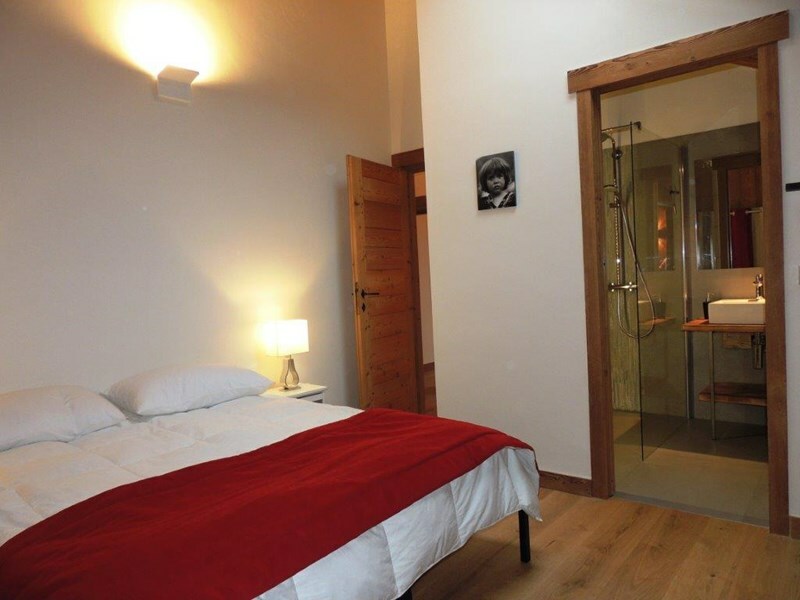 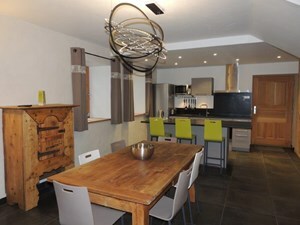 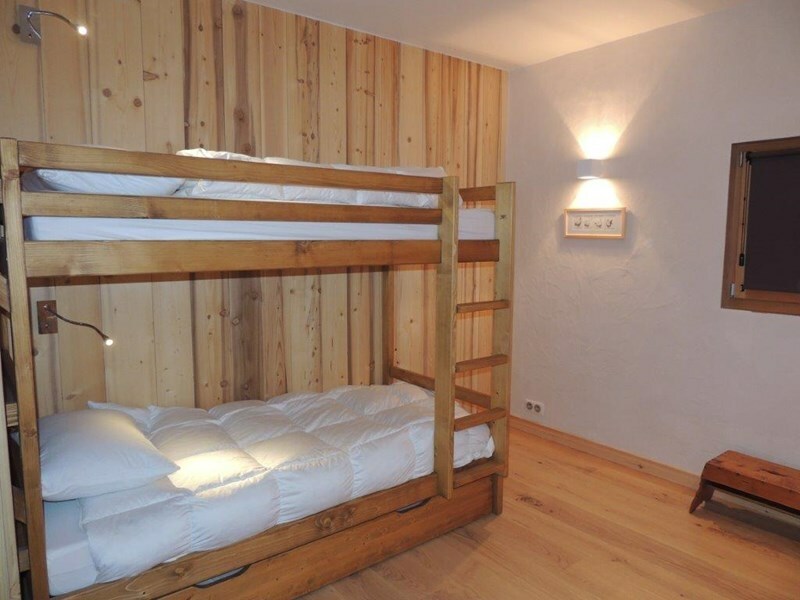 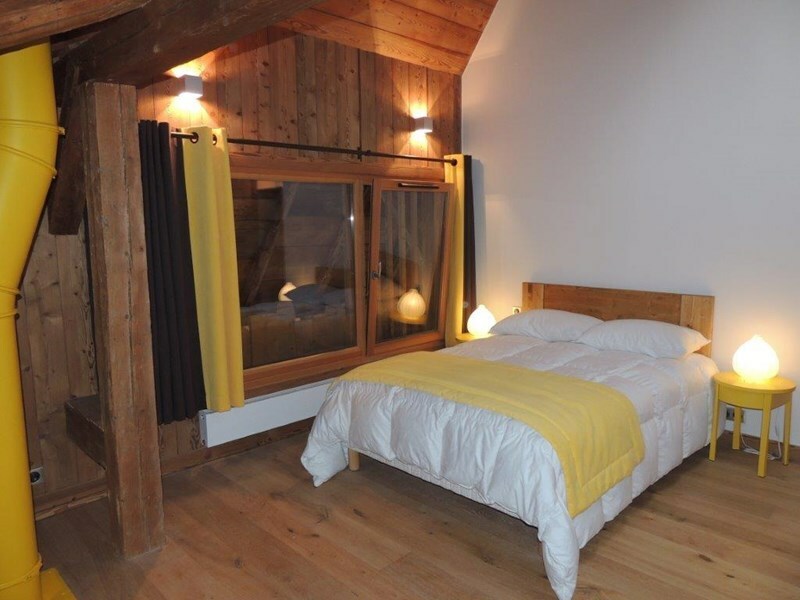 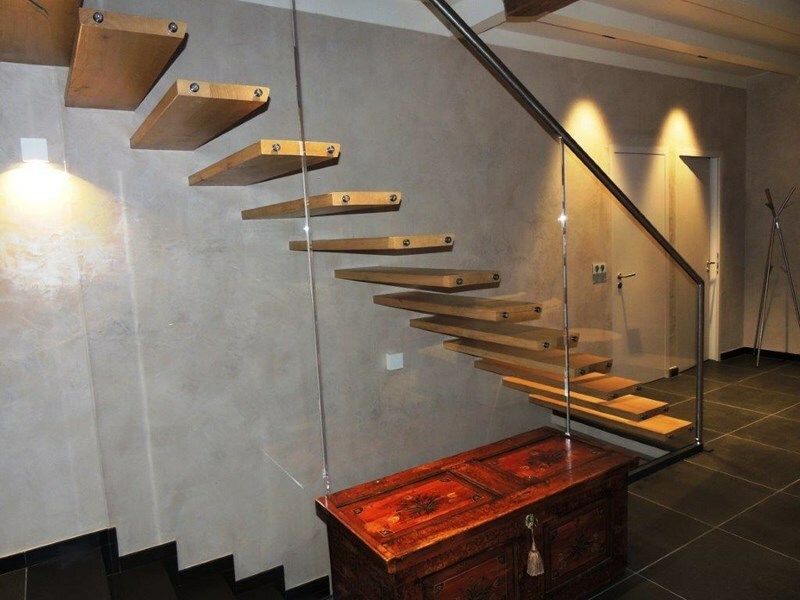 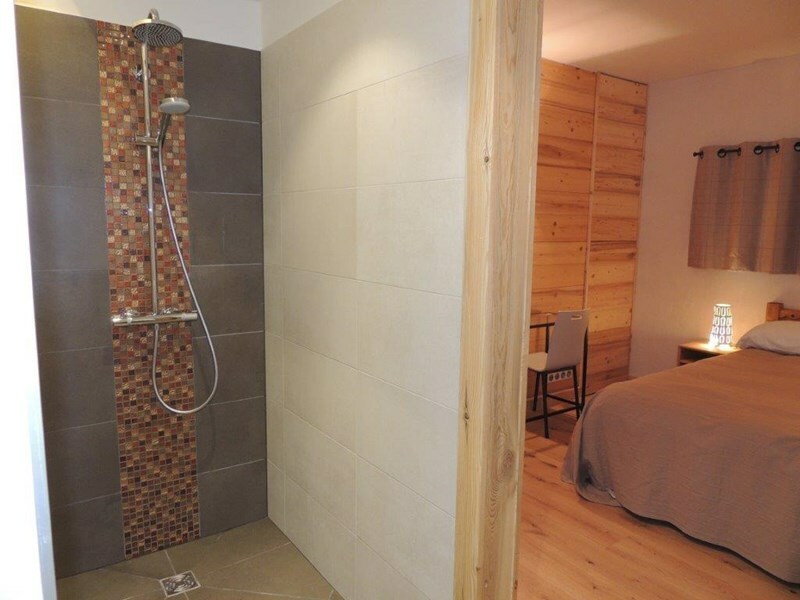 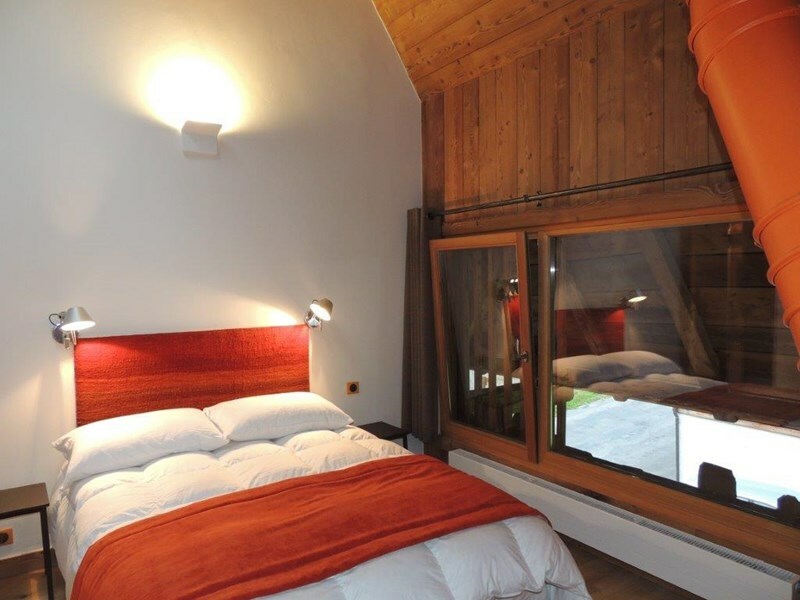 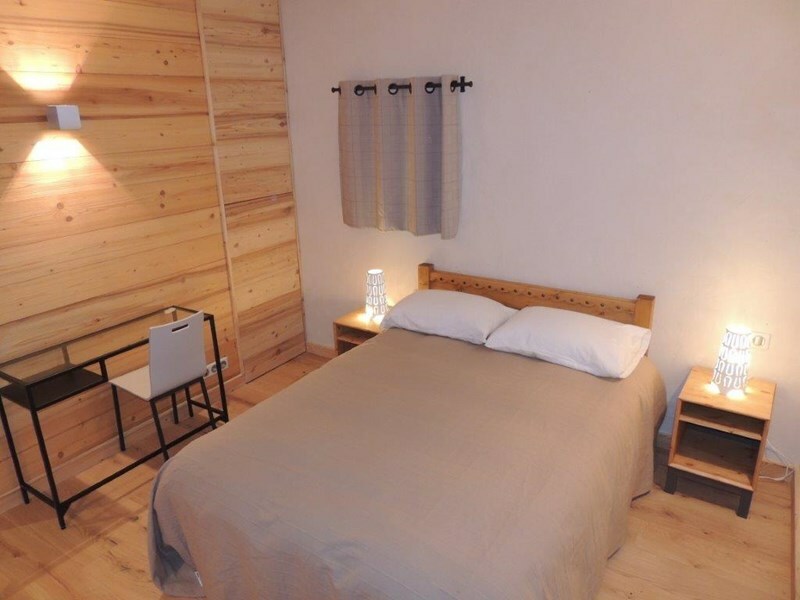 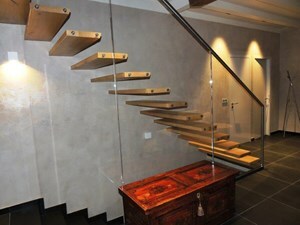 It offers stunning views over the Morzine valley and enjoys a very bright and sunny exposition. 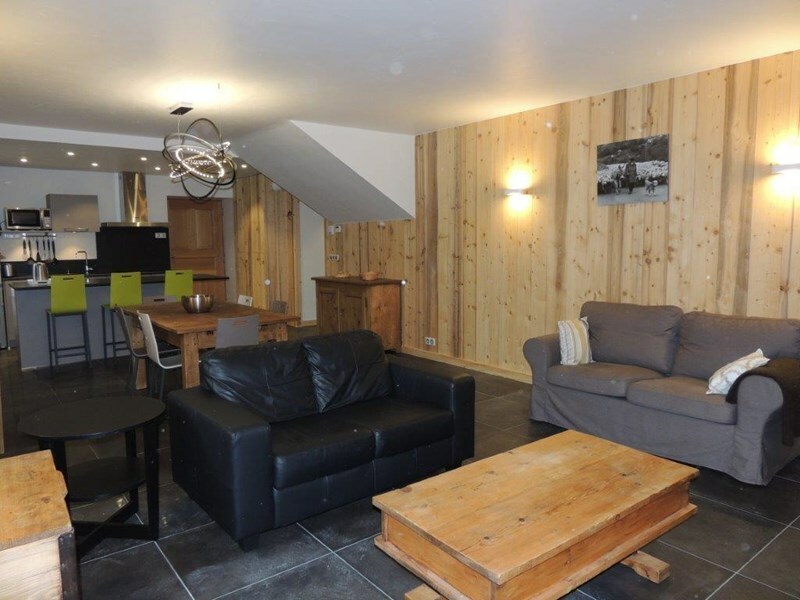 Comprised of an independent 3 bedroom apartment on the ground floor with 3 ensuite bedrooms, separate toilet, a beautiful living room with open kitchen for winding down and relaxing after a long day skiing and a wood stove. The main part of the farmhouse is on 2 levels and consists of a huge living room of 68 m² opening onto large windows that can access the loggia , kitchen, pantry , wc , 4 bedrooms all with ensuite and a sitting area on the beautiful mezzanine. 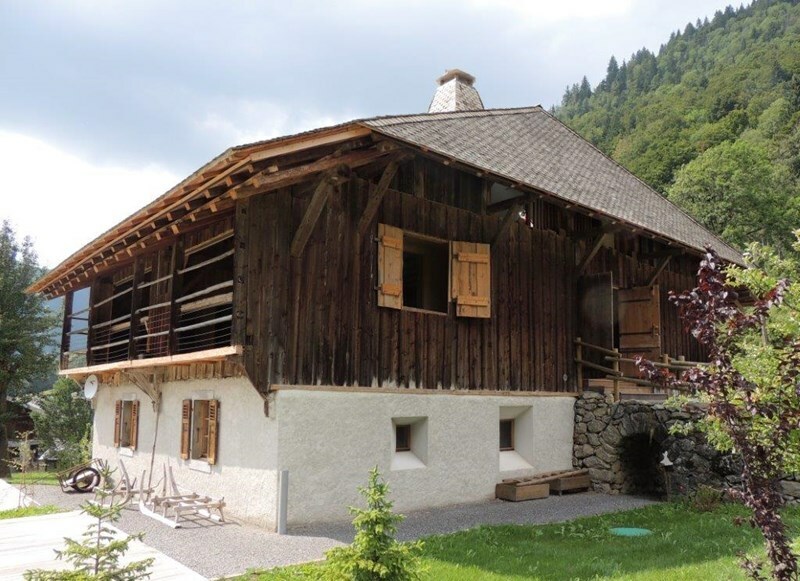 Sold fully furnished with a large cellar, additionally the farmhouse is sold with an adjoining plot of land suitable for a building plot of 483 m².